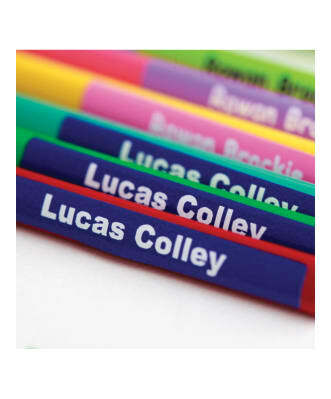 A selection of school name labels, perfect for school clothes and belonging. 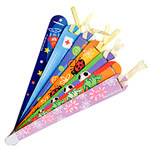 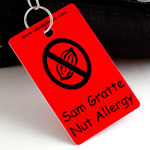 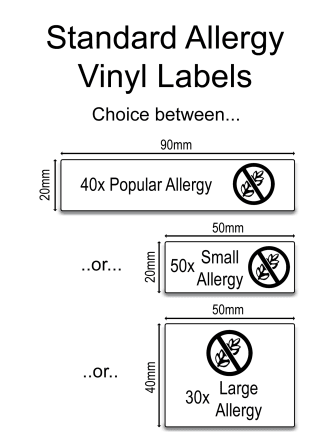 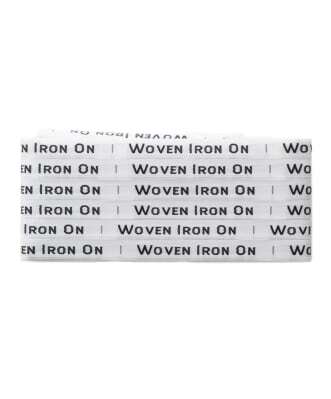 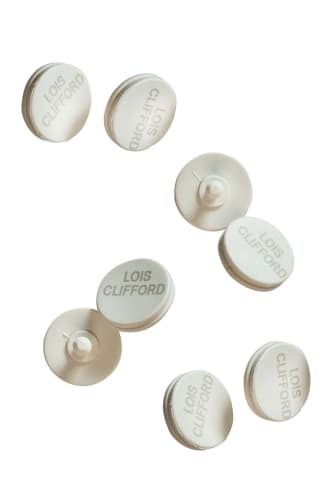 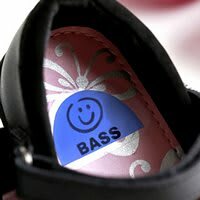 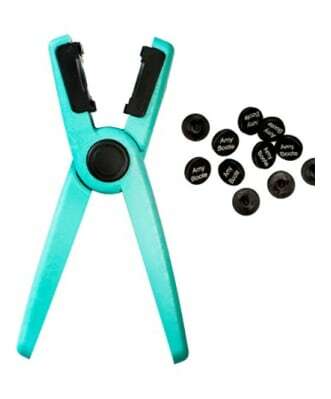 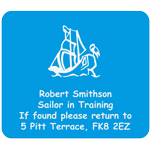 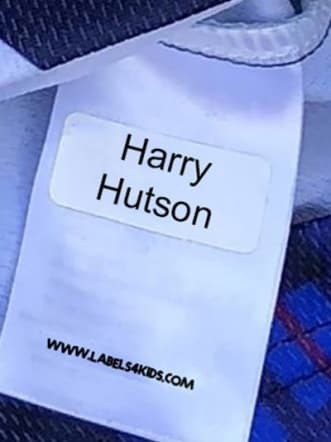 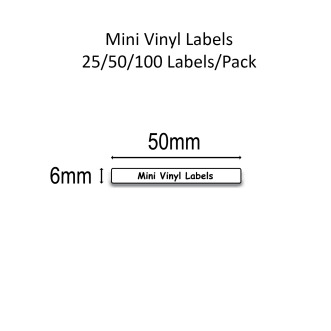 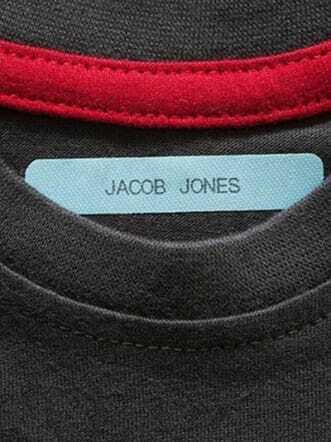 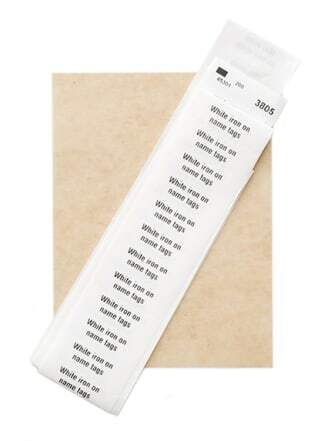 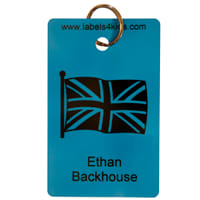 Decide between stick on clothing labels, iron on labels, sew on labels or snappy tags. 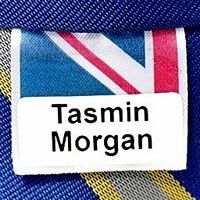 Excellent quality of stick on and iron on labels, made to resist in washing machines, tumble dryers, microwaves and dishwashers. 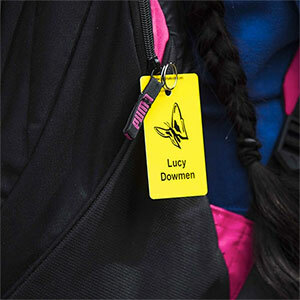 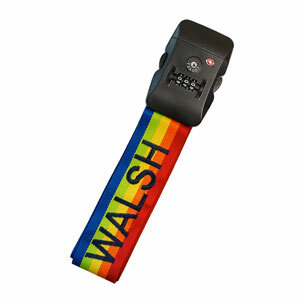 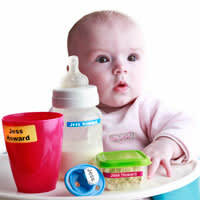 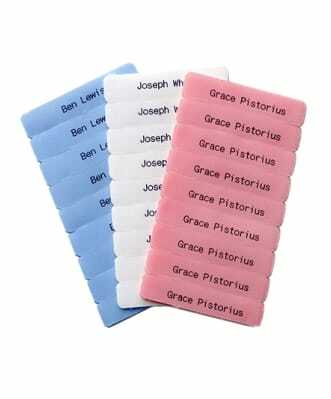 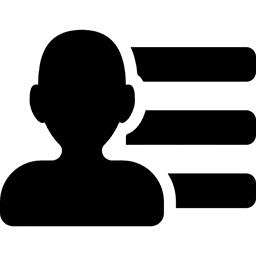 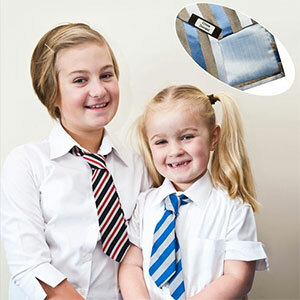 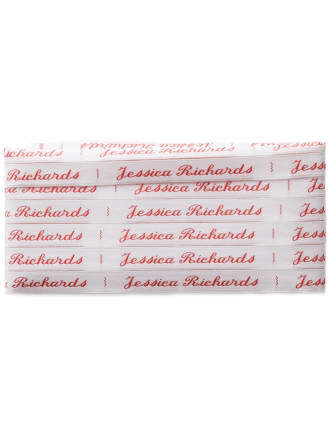 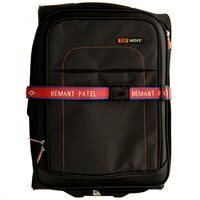 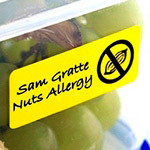 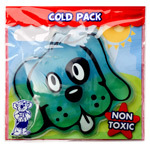 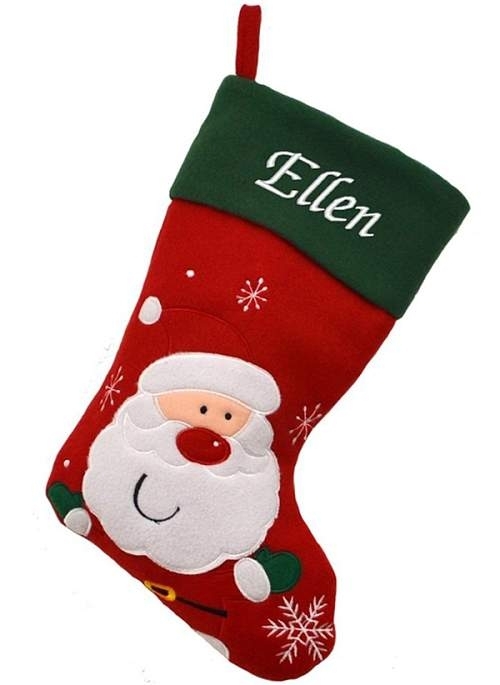 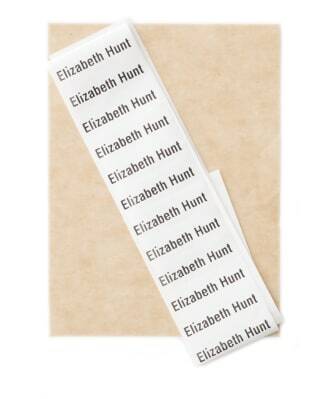 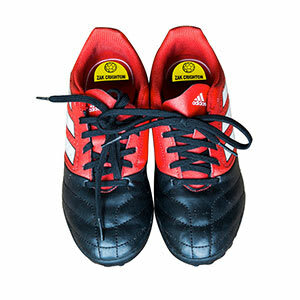 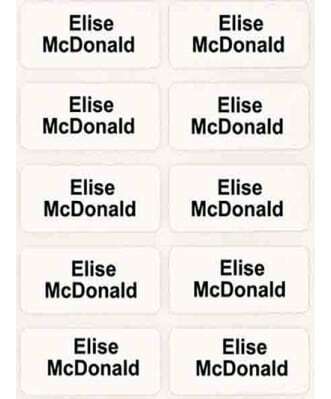 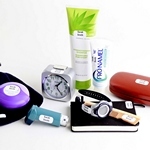 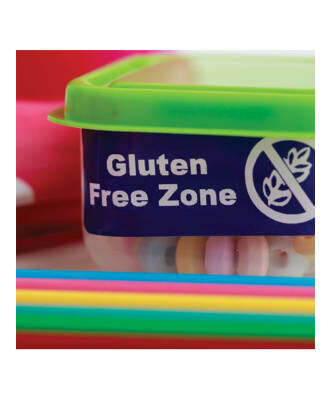 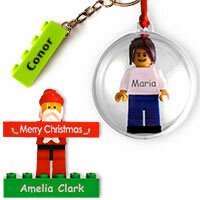 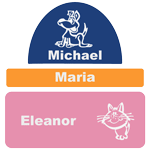 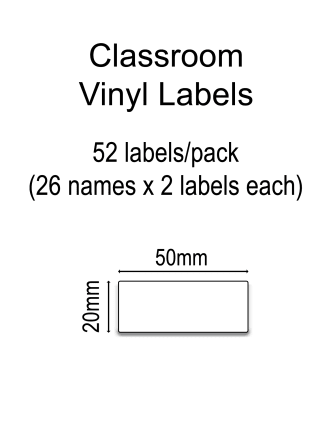 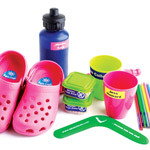 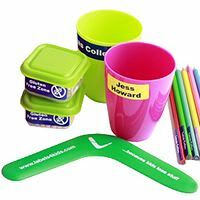 Name labels for belongings, perfect on every surface: lunchboxes, drink bottles, books, pens and other stationery items.